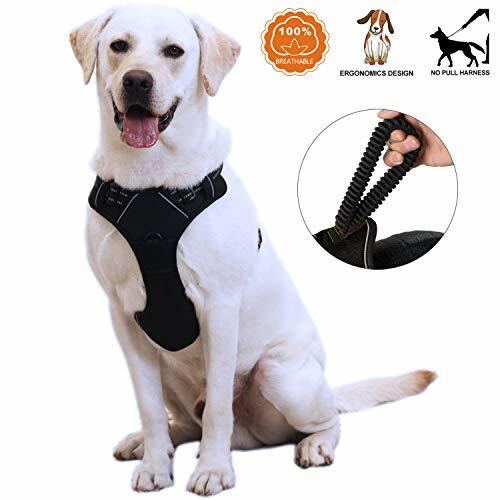 Love Our Dogs Do you want to improve your dog walking experience? 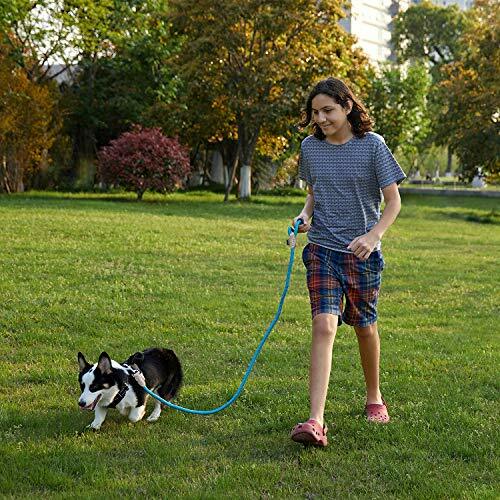 Do you concerned about your dog's safety when you're out? Do you want to give your friends a big surprise as a gift? 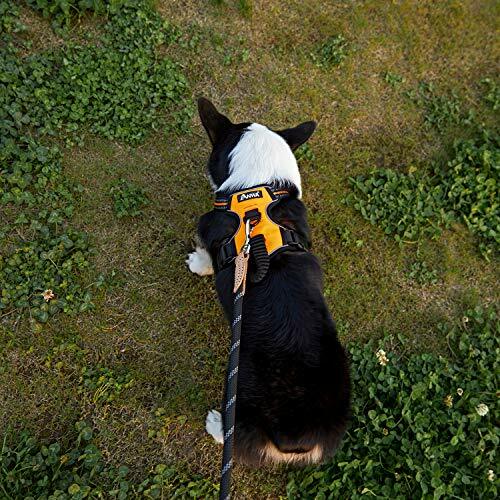 OK, this is the right dog harness. Safety is Always First 1. 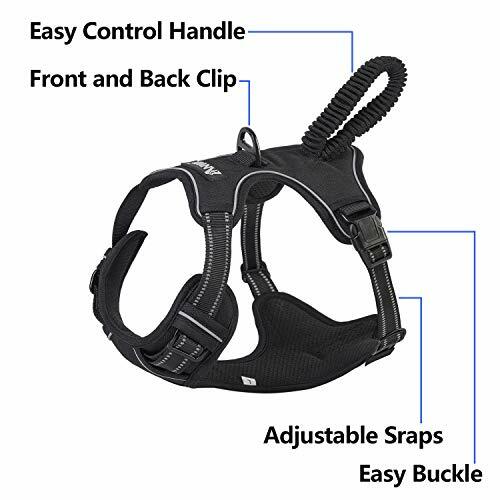 No pull design, pulling pressure is evenly distributed to the body to prevent pulling and choking. 2. Upgraded reflective patches to provide great visibility, ensure your dog's safety while out for a walk. 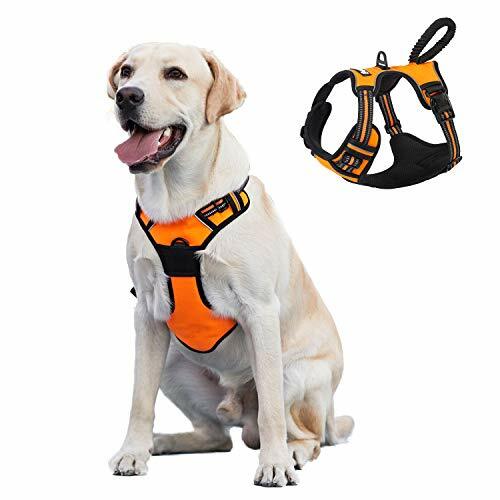 Perfect Customization for Your Dog Best service dog vest and adjustable slide straps let you create a custom fit for your dog. 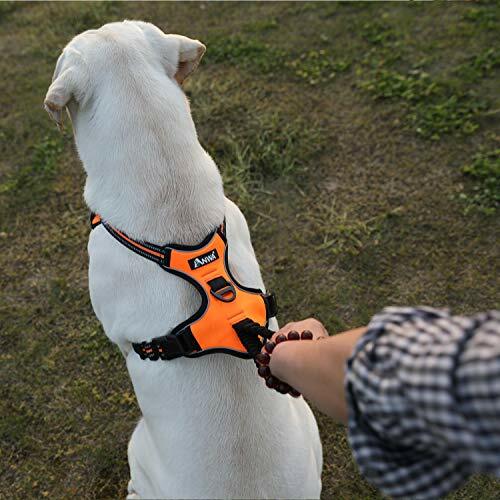 Perfect Control with Soft Handle Misthis dog harness with upgraded top-mounted standing handle for perfect control your dog.